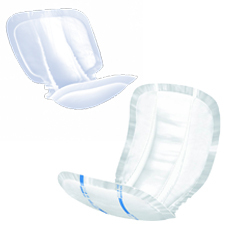 Disposable incontinence products are items such as discreet shaped pads, large shaped pads, adult nappies & pull up pants. 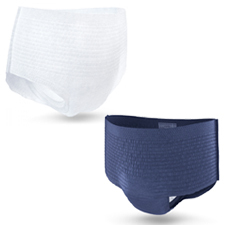 Disposable pads are for those with moderate - heavy incontinence. 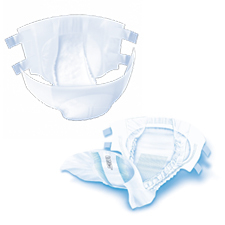 Disposable pull-ups provide a higher level of security and come with odour protection, removed using tapes at the side. 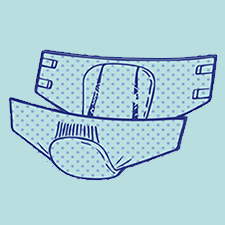 Shop the huge range of all these products.